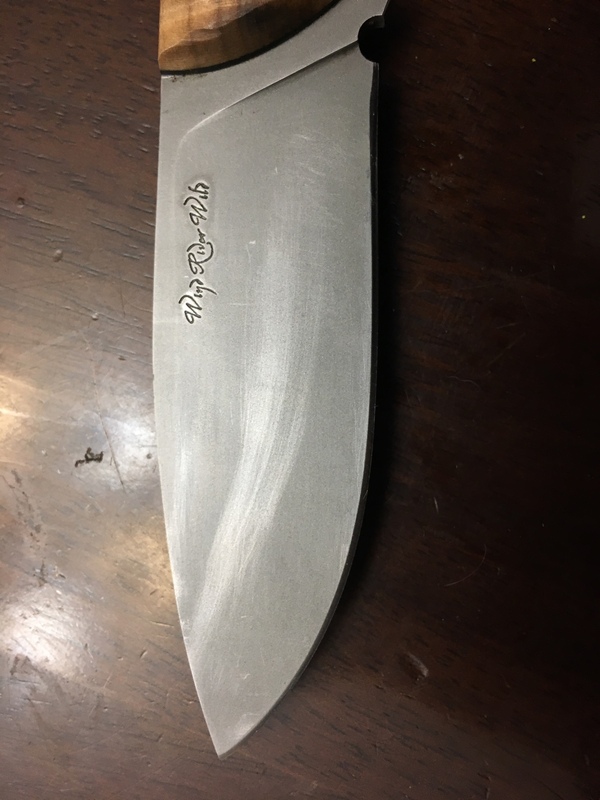 I have a small skinning knife for sale by a custom knife maker named tkrocky, windriverwild knives. 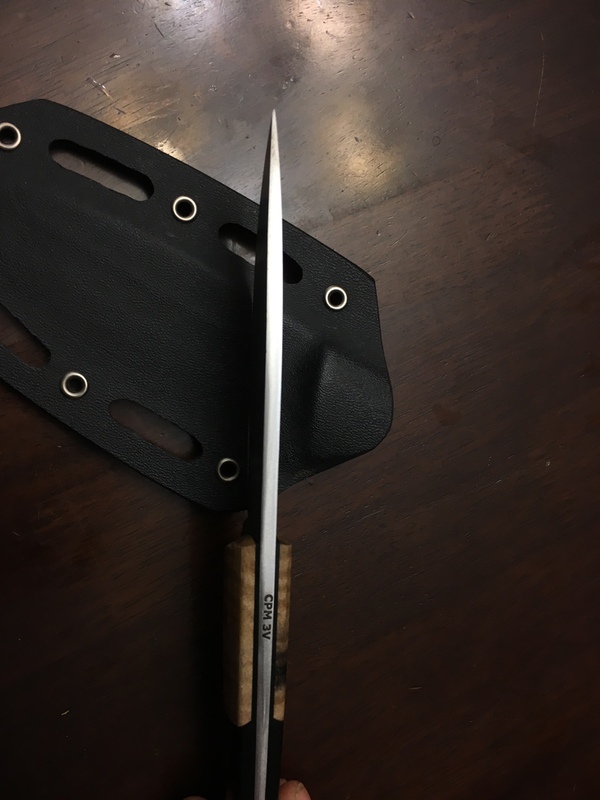 Knife is extremely lightweight. 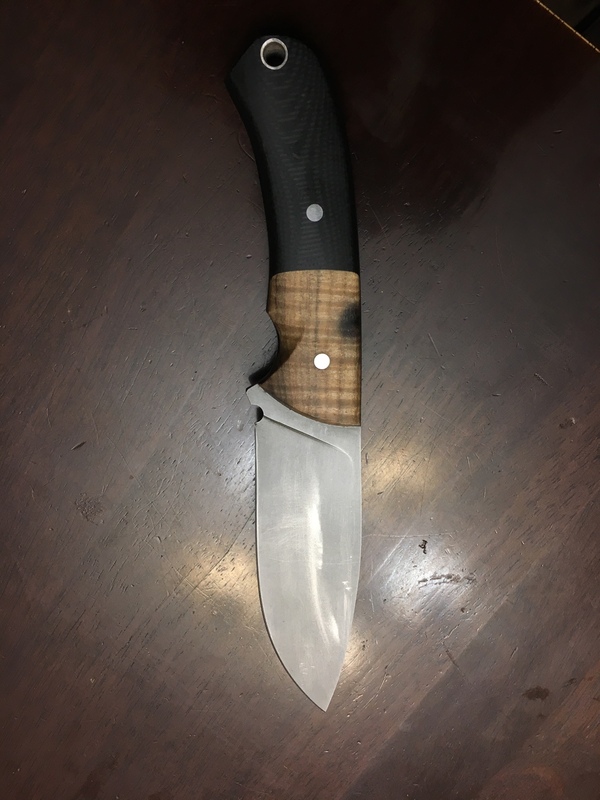 Custom handle in g10 and curly maple. 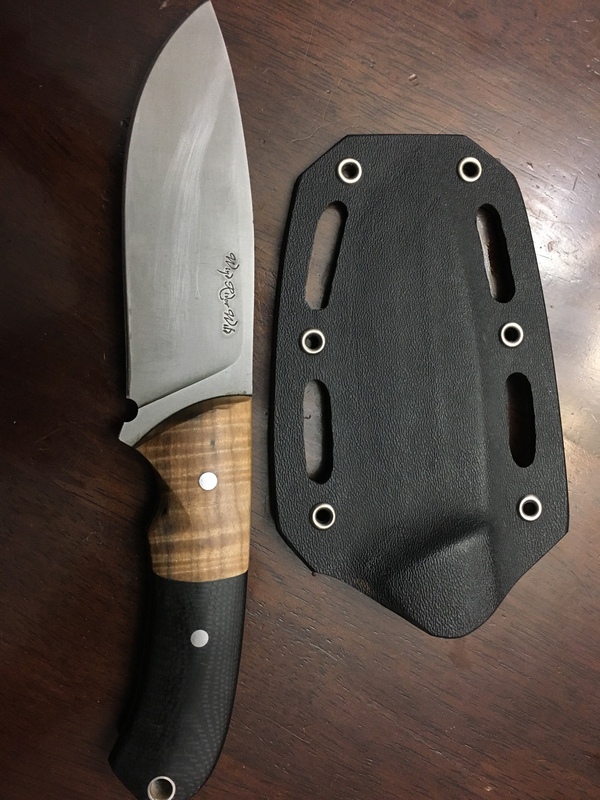 Comes with kydex sheath. Asking 200 PayPal friends and family. Pics to follow. Thanks. Bump this up. It's much better than a havalon!!! !